Now it is a pretty well-known fact about me that for better or worse, I sorta' miss the cold war. The whole idea of a "Soviet" is now becoming antiquated. I was speaking with a "like-aged" colleague at work about the "old days" and a bright-eyed twenty-something had no idea that there had ever been such a place! What are they teaching these kids?!? 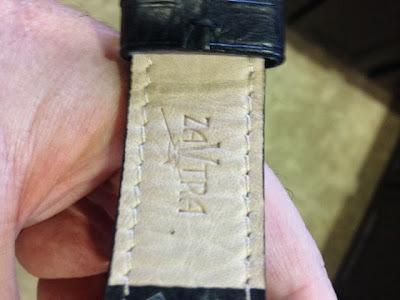 Well, thanks to the folks at Zavtra, we can have a link to the past - and only focus on the good parts. And having gone well-beyond my intended one-week review, I have been having too much fun to send it back. 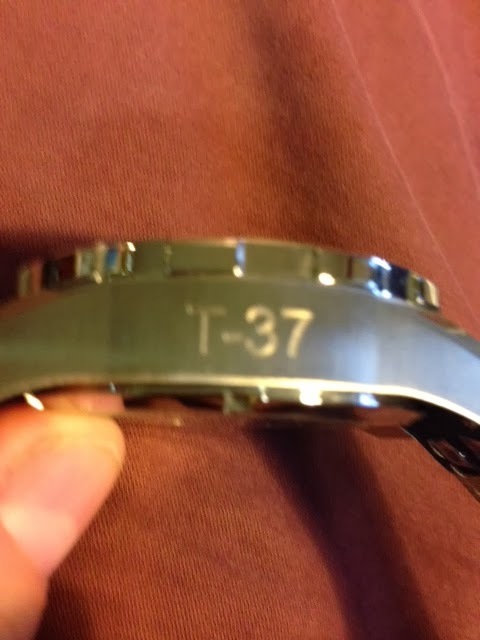 But all good things must come to an end, so it would seem the time has come to summarize my experience with the T-37. 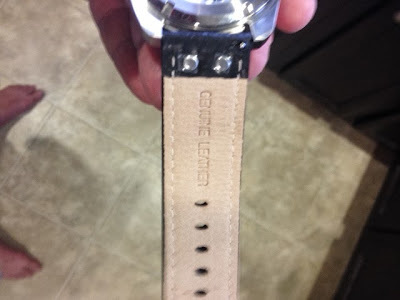 So first and foremost, this is a military inspired watch. That is borne out not just in the overall appearance, but in the size and heft! 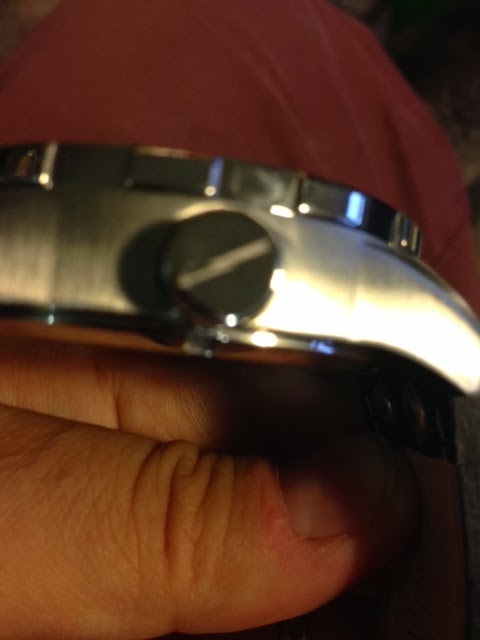 Another feature of the case is a unidirectional rotating bezel. What I particularly appreciate about this version is that the bezel is NOT decorated/colored. 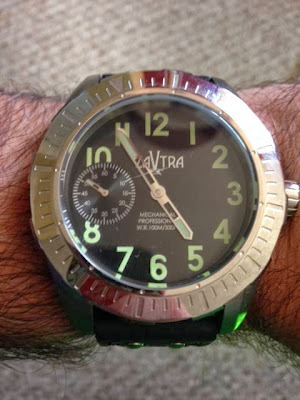 It is subtle - and I think in true keeping with the understated theme of the watch. 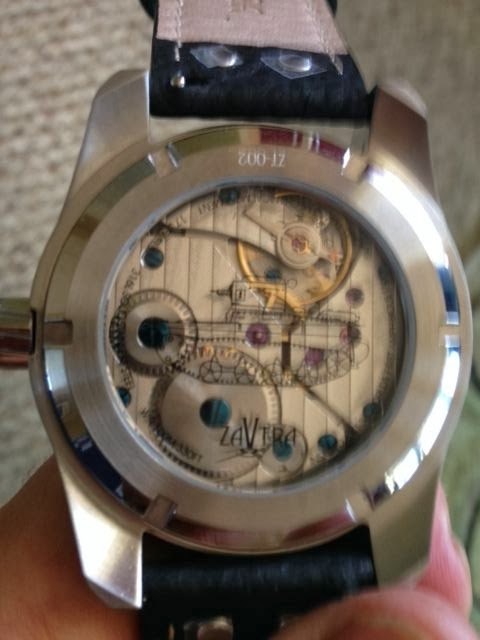 The watch movement is an unusual - but wonderfully RIGHT choice. The Zavtra is powered by a hand-winding Chinese Seagull movement. The Seagull TY-3600 to exact. It is a 17 Jewel, Manual Wind movement, beating at 21,600 VPH. And I will be brutally honest here - it functioned PERFECTLY! The timekeeping has been very strong. On the "day off" (read days off) the power reserve went beyond its advertised 42 hours of power reserve. The decoration is nice, and the "legend" of the military inspiration is borne out on the display back. The winding was smooth, and the crown was solid and tactile. 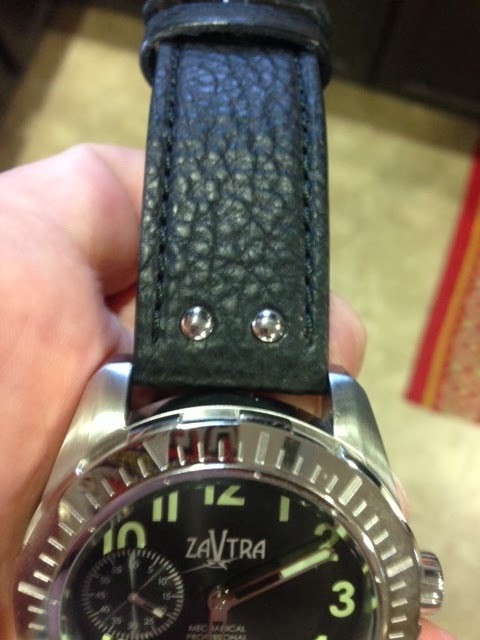 The "legend" of Zavtra is on display with the lightning bolt logo on the crown, which is also well displayed on the buckle. And about that buckle, it is attached to a supremely comfortable strap. 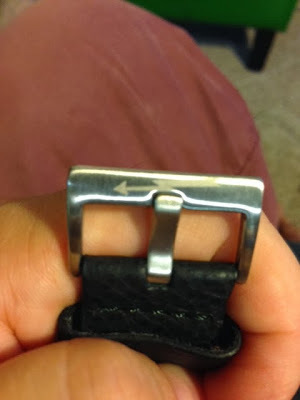 The accent stitching is well executed, and non- abrasive, and believe it or not some of the most expensive stitched straps can be some of the most uncomfortable you will ever wear. But Zavtra has done it right! The two rivets used are very subtle, but visible so they add to the military feeling without compromising on the comfort of the strap. 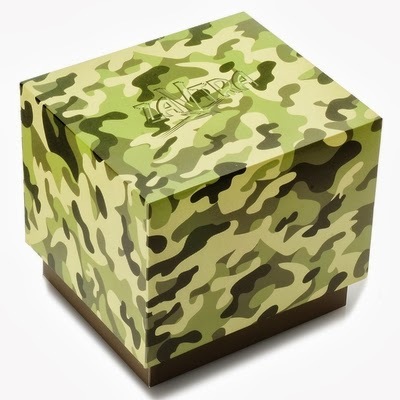 And if you had any doubts about the military look and feel - check out the packaging! So to sum up, this is a whole lot of watch for a very reasonable price. Available direct from Zavtra, so grab some of that Russian Military feeling!